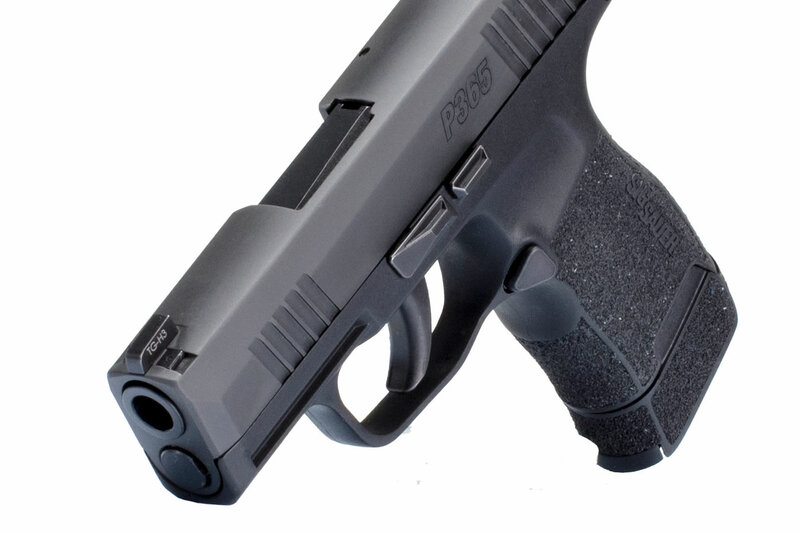 What can I say about this ccw pistol? Well, I can start with its accuracy is unmatched for a small carry with so much firepower. Saying that, I purchased this gun the week of March 4th 2019 and decided to shoot it at the indoor range, there at Vance's... I was blown away at how well this small carry performed. At 25 feet I was able to keep a tight group in the center of my target. Well done Sig, and thanks again to Vance's for helping me with my purchase! First off, I have quite a few micro compacts for CCW. 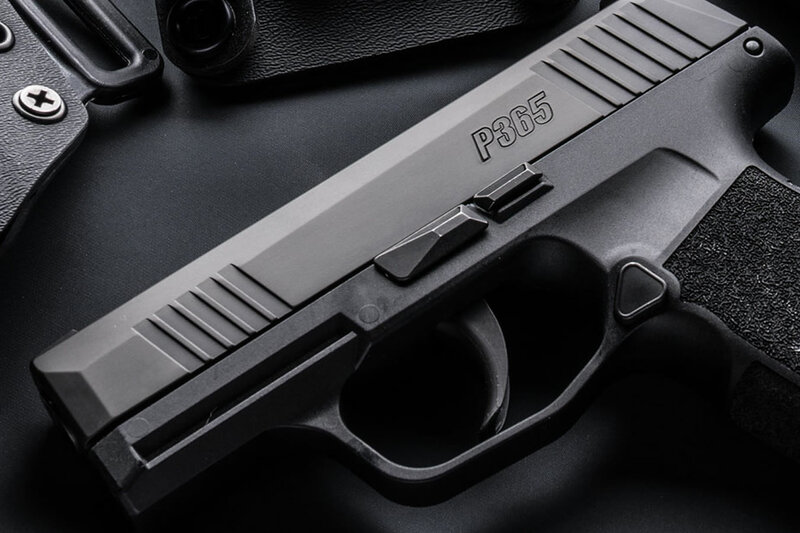 I have the G43, S&W M&P Shield, SA XDS and now the P365. The others are no longer my EDC. 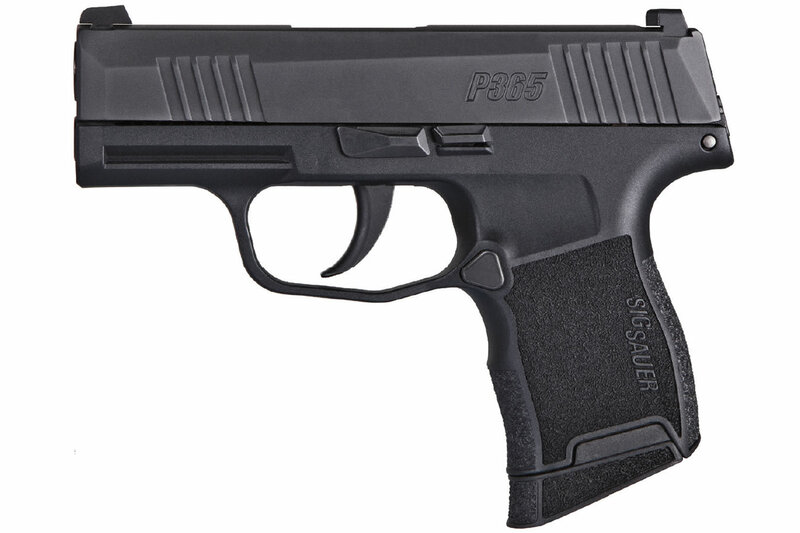 Despite the rough launch of the P365, Sig Sauer seems to have worked out all the bugs. I haven't experienced a single failure to anything and have about 800 rounds through it. I have smaller hands and this pistol is just right for me. I've never had better groupings with a micro compact. I also use the 12 round mag for a total of 13 rounds. I don't foresee myself ever replacing this gun as my EDC.